As 2016 is winding down I want to take some time to look back at some of the fun we had in the past year. It truly is an honor to have this job and I appreciate the time that you spend listening to the radio station. Sometimes it amazes me that they pay us to do this stuff! LoCash and their new song 'Ring On Every Finger' wins again this week on the Bee Battle. They'll go for their third win this week as they take on Darius Rucker and his new song 'If I Told You'. I never thought that this day would come, I am leaving B98.5 after over 16 years at the radio station. 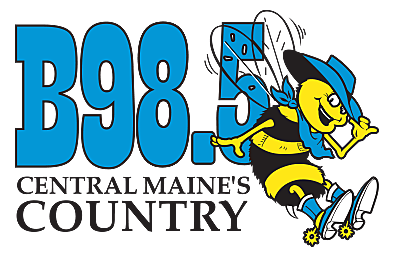 Devin will be in tonight at 6 p.m. for the Saturday Night Stampede on B98.5. It's your requests and dedications all night long. Call them in starting at 6 p.m. at either 623-9898 or 547-9898. LoCash gets win number two this week in the latest Bee Battle with a victory over new music from Tucker Beathard. That means LoCash will try for their third win this week against a new challenger. That challenger is Billy Currington.